We’re excited to make a difference together. 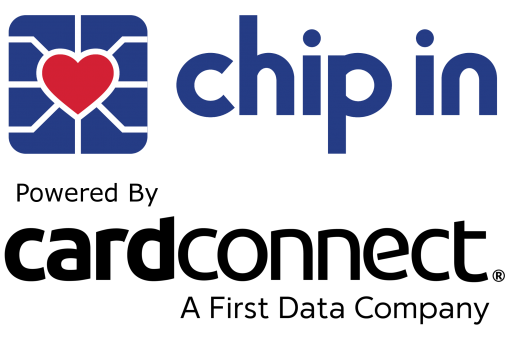 Please fill out the form in detail to be eligible to become a Chip In Certified Nonprofit. A Member from our will be in touch in the next 24 hours. Please contact us or hit the chat button below for any question regarding your application.